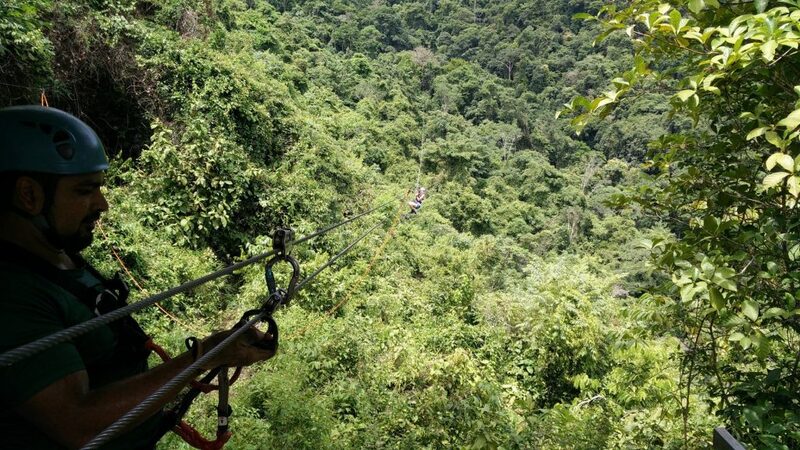 AERIAL ADVENTURES Zipping through the canopy, high above the ground, affords fascinating & thrilling views of the rain forest that you can't experience any other way. 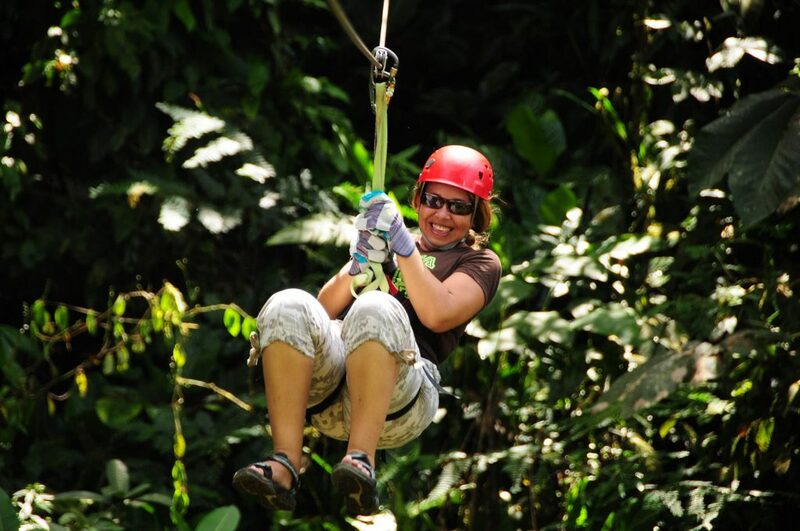 Canopy tours are hugely popular in Costa Rica. 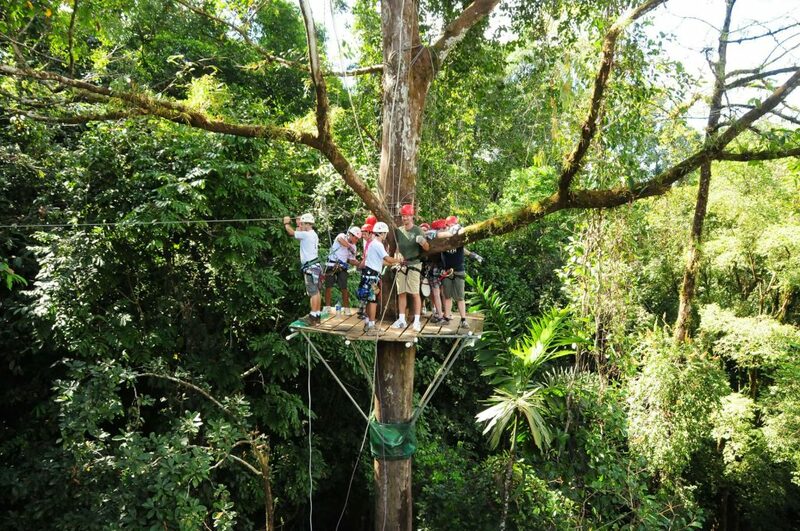 They are a unique and thrilling way to experience the country’s tropical rainforests. 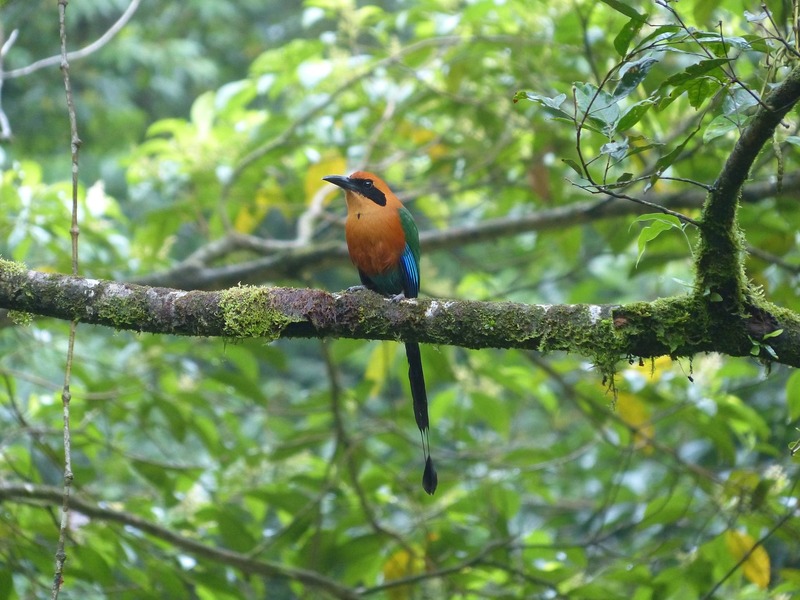 Since an estimated two-thirds of a rainforest’s species call the canopy home, it’s the perfect way to see an abundance of wildlife as well. 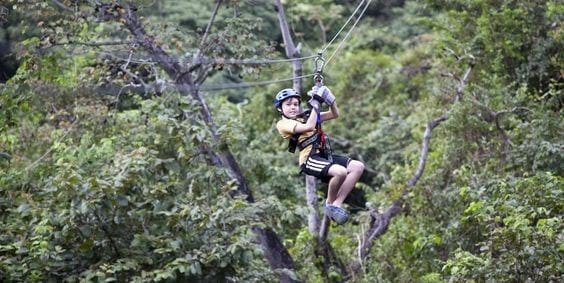 You’ll be given a quick lesson and decked out in rappelling gear before you climb high above the forest floor to swing through the trees on ziplines connecting a series of treetop platforms. 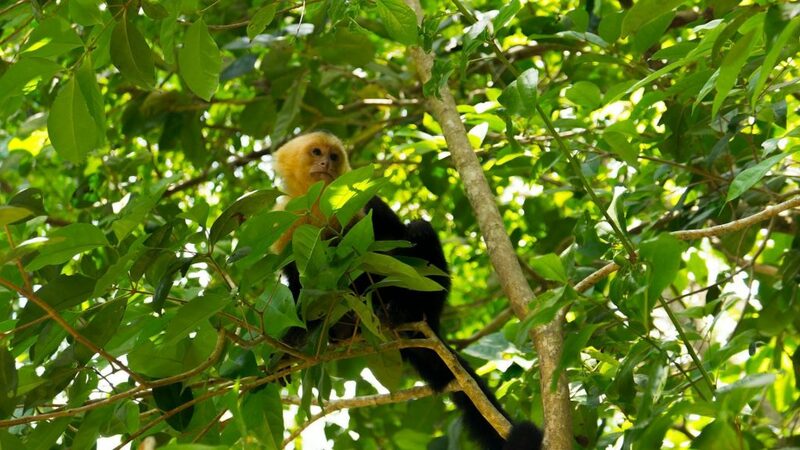 A nature tour and a thrill ride all rolled into one, you’ll get to see the rain forest as birds and other wildlife do. 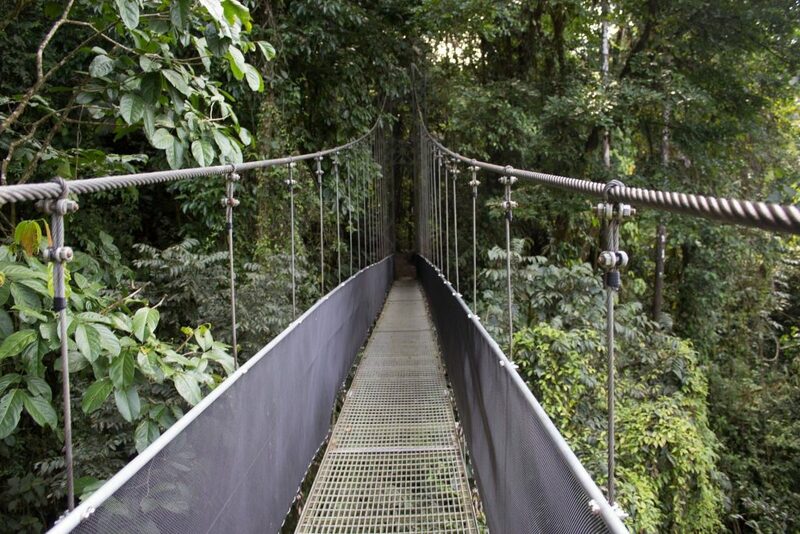 Be careful when booking a canopy tour. The enormous popularity of the activity has led to tour operators popping up left and right… with very little regulation. Using an established and respected operator is the best way to ensure you have a fantastically thrilling experience… and more importantly: a safe one! Obviously, canopy tours aren’t for everyone, especially those with a fear of heights. (The tallest platforms are six to ten stories high.) 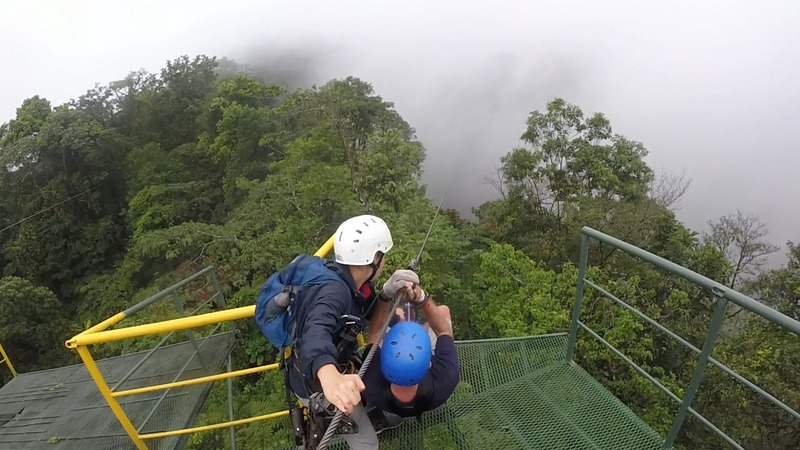 Some tours can also be strenuous, but zipping through the canopy, high above the ground, affords you fascinating and thrilling views of the rain forest that you can’t experience any other way. Another option is floating high above the scenery in a hot-air balloon or taking a slow ride on a tree canopy aerial tram, sipping a cold drink and snapping photos the whole time. The oldest aerial tram is the Rain Forest Aerial Tram on the Caribbean coast, next to the Braulio Carillo National Park near Cahuita. The Pacific Aerial Tram is adjacent to the Carara National Park near Jaco. 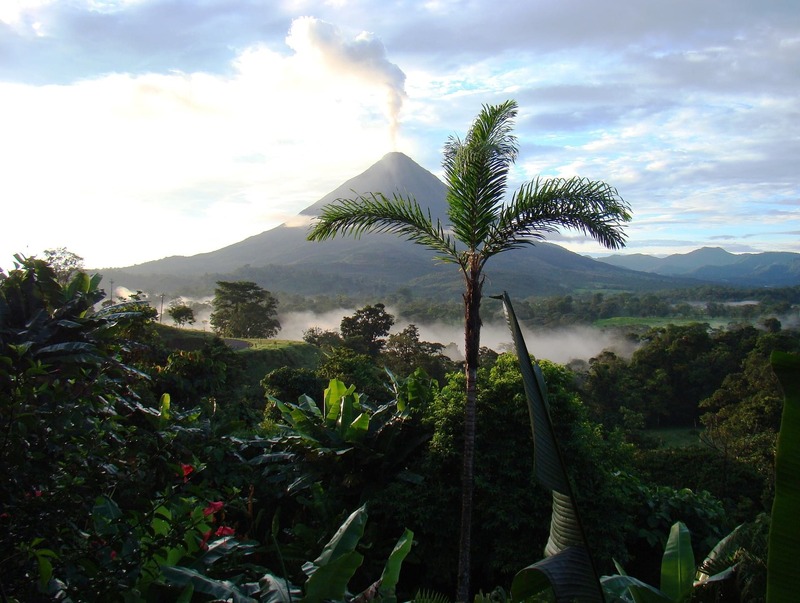 A third aerial tram, the Sky Tram, is located near the Arenal Volcano in Arenal Volcano National Park near the Arenal Volcano Observatory. 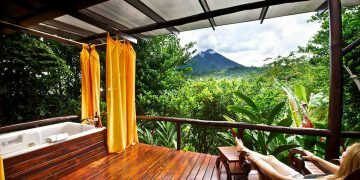 Nayara Resort Spa & Gardens Luxury in the rainforest.